To those without access to a phone or the internet, the modern world can be intimidating. In a big way, these folks are unable to participate in many activities that most take for granted. At Q Link Wireless, we believe that a reliable connection should be available to everyone, regardless of what they have in their wallet. 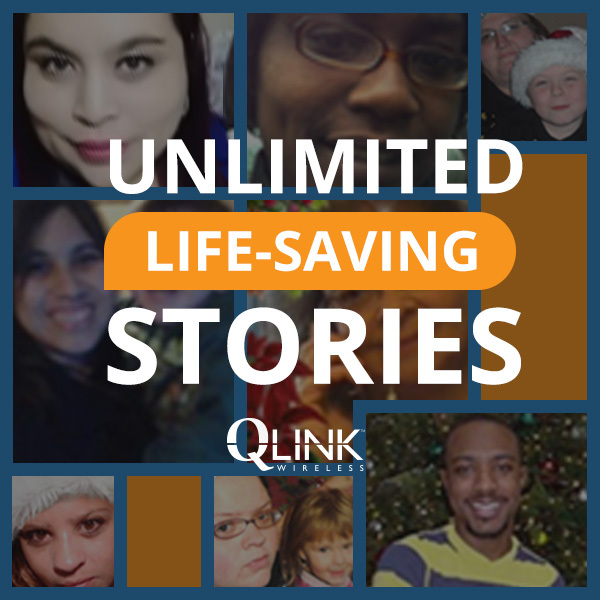 Q Link is proud to be one of the nation’s leading providers of the Lifeline program, through which we provide affordable communications services to those without it. Lifeline is a program run by the Federal Communications Commission (FCC) that seeks to give low-income consumers access to internet and phone services. Before the inception of this program, 43% of America’s low-income households claimed that they couldn’t afford a modern broadband connection. These people were disconnected from much of the world around them, not even able to contact the police in case of emergency. Now, qualified consumers who are at or fall below 135% of the federal poverty line, or who are part a multitude of government assistance programs, can thrive in today’s fast-paced society. Whenever you order a product online or even phone a relative for the holidays, you’re partaking in an aspect of life that is too often foreign to some folks. 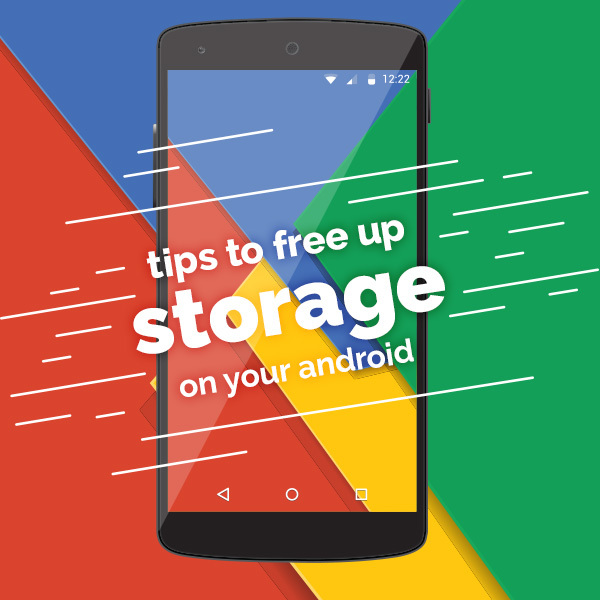 Owning a smartphone with a strong internet connection makes knowledge easily accessible. What’s lost becomes found and ignorance metamorphoses to enlightenment. It cannot be overstated how important this aspect of life is nowadays. Lifeline makes it possible for companies like Q Link to bring this essential resource to people in need of it. Now, low-income households can look for and obtain employment, contact loved ones, and vitally call 911 during times of emergency. Between sending our customers free smartphones and providing them with affordable rates on data and minutes, Q Link Wireless also makes it a point to aid those beyond our usual scope, especially when tragedy strikes. 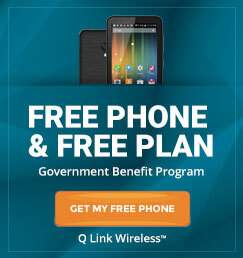 During Hurricane Harvey, after discovering that it was one of the few wireless providers that still had service, Q Link Wireless extended free data and minutes to over 250,000 consumers in Texas and Louisiana. Q Link also provided free data and minutes to Puerto Rico in the aftermath of hurricane Maria. The hope was that by keeping the connection free and ongoing, the victims without service could share in that of their neighbors to reach first responders, family, work, and other people that could help them in their time of need. We do what we do because we think everyone deserves to be connected. We believe that the ability to exist in the digital age is a right that everyone should have, regardless of their income.